BATON ROUGE, LA (WAFB) - The weather will be perfect when Baton Rouge blues fans gather for an evening of music and complimentary drinks. The proceeds of the concert atop the Commerce Building, located at 333 Laurel St., will benefit the Baton Rouge Blues Foundation and its mission of promoting, preserving, and advancing blues in Baton Rouge. 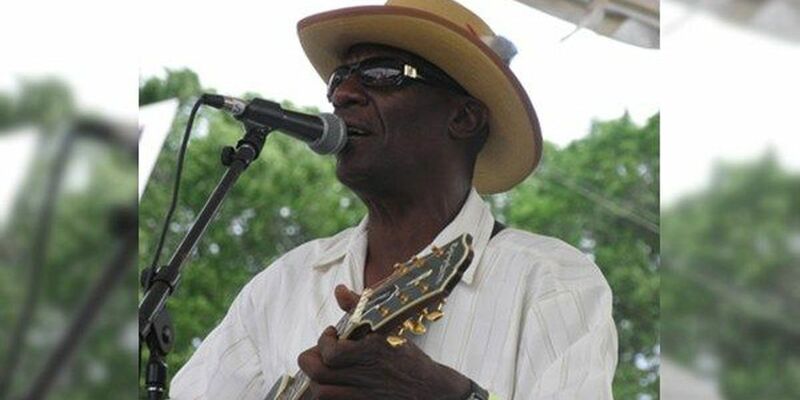 The performer will be Jimmy "Duck" Holmes, a Mississippi legend for his blues bar in Bentonia, the oldest surviving blues club in the state and on the Mississippi Blues Trail. Bentonia blues has its own sound. As proprietor of the Blue Front Café, Holmes has made great strides in preserving local blues flavor and nurturing artists on his stage. Holmes will sing and perform at what the BR Blues Foundation calls a "Rent Party." Nick DeRiso of the Blues Foundation says, "Rent parties originated in '20s era Harlem to raise money for musicians as a means to pay their house notes. In keeping, all proceeds from this very special evening with Holmes will benefit the Baton Rouge Blues Foundation." The concert is Friday, April 7. Doors open at 7 p.m. The show runs from 8 to 11 p.m. Tickets are $35 in advance or $40 at the door and include complementary drinks. The event comes at the perfect time to continue the fun after the season's first Live After 5 in North Boulevard Town Square, a perfect launch for the Blues Festival this weekend.